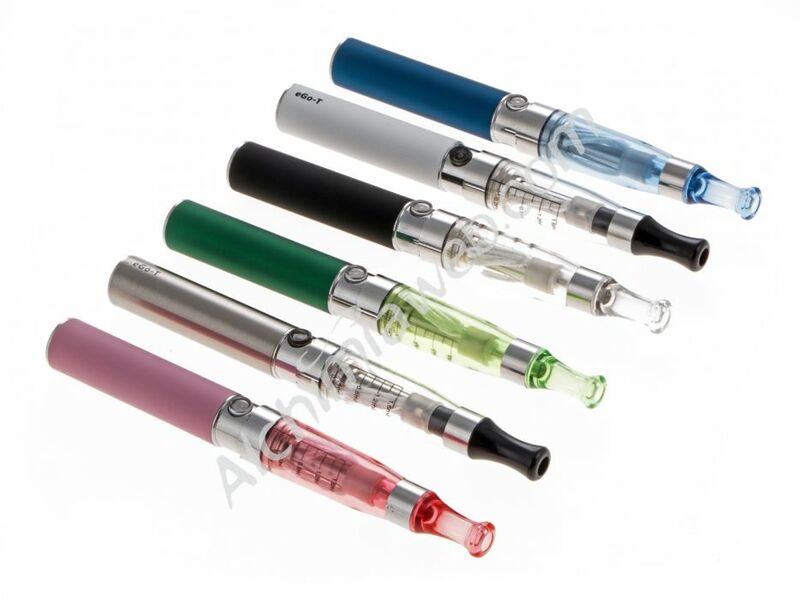 Previous Previous post: Electronic cigarettes may be less harmful than cigarettes but considerable still high risk. Under no circumstances should anyone use electronic cigarettes. It will fill your own with plastics.